I am having a hard time determining whether to use cycleway or footway in some situations. 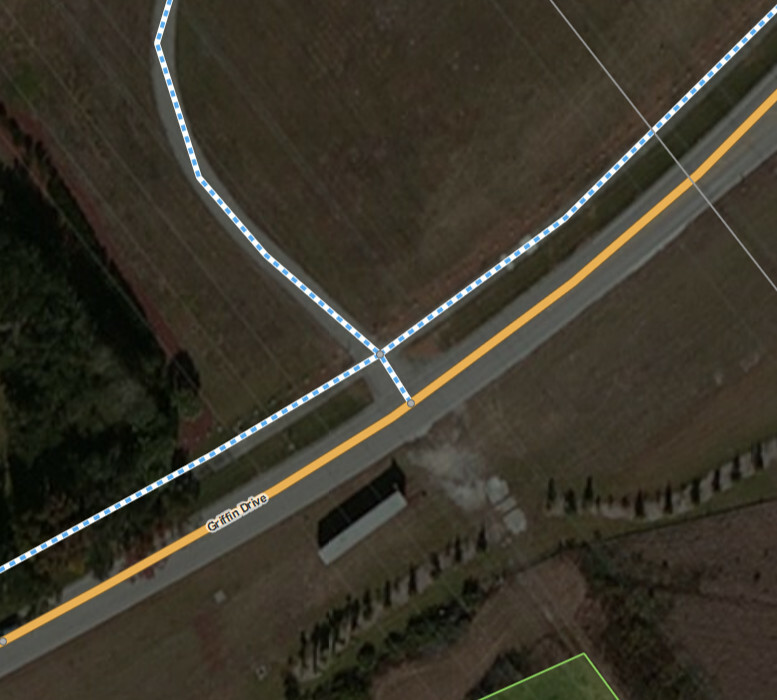 My area has cycling paths that run parallel to the road, as you can see in the image. They are for both pedestrians and cyclists, and are sidewalks as well. Would I tag that as highway=footway and footway=sidewalk? Or, would it be better to just add a sidewalk tag to the road, even though these are wider and higher quality than the average sidewalk, as well as uncommon in this area? Right now they are tagged as highway=cycleway and foot=designated. This tends to be a reoccuring hotly debated topic not the least because the legal situation as escada writes tends to be different from country to country. Please add a segregated=no or yes if there is some kind of clear division between the areas on the way that are used for the mode of transport. Further if the way is clearly a sidewalk, a footway=sidewalk would be helpful. Note: mainly in Germany the value "official" is used to indicate a way that is mandatory to use for the mode of transport. It however tries to model a distinction between mandatory and non-mandatory use that IMHO doesn't really legally exist in Germany. I think the rule (in BE, NL, DE) to determine whether something is a cycleway is that there is a traffic sign. (blue circle, white bicycle). In some countries (e.g. Belgium) pedestrians are allowed on cycleways (this is not the case in Germany), even when this is not explicitly stated. So foot=yes (or foot=designated) could be added in such case. If there is no traffic sign I map it as highway=path (with foot=yes, bicycle=yes). Depending on the country, you might also have to add bicycle=use_sidepath (or no) on the main road. The sidewalk is obviously a footway, being primarily for the use of pedestrians (and in the US, depending on what part and where, either between discouraged and illegal for bicycles to use). The other path running perpendicular would be a path (being of mixed use and not bearing the pavement markings typical of a way primarily intended for cyclists).